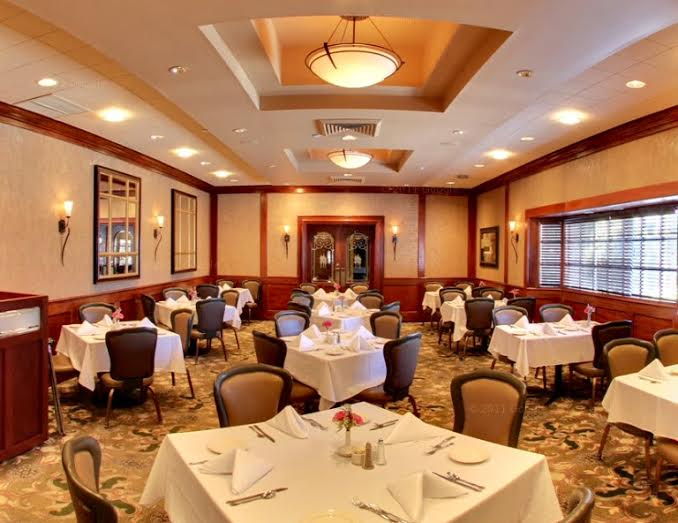 Are you looking for a quiet and elegant place to enjoy lunch or dinner in the heart of Silicon Valley? 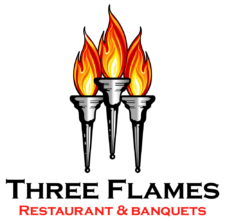 Three Flames Restaurant has become a Silicon Valley tradition since we opened the doors in the Willow Glen district of San Jose, CA, more than 3 decades ago. The menu includes something for every one. You’ll find delicious starters such as beer-battered artichokes and bay shrimp cocktail, as well as Willow Glen’s finest steaks, chicken, seafood, pastas, and salads. We make all our soups fresh daily and our salad dressings are made from scratch. We specialize in fine Continental and traditional American cuisine. The dinner menu features such favorites as our signature New York pepper steak, bacon-wrapped filet mignon, slow-roasted prime rib, prawn scampi, Chardonnay chicken, and much more. For lunch, you’ll find a great selection of hearty soups and fresh salads, savory pastas, fresh seafood, sandwiches, fresh-ground burgers, and specialty sandwiches – for example, our balsamic chicken sandwich or delicious prime-rib French dip. Mouthwatering lunch entrees include our famous Three Flames special steak, Napa beef skewer, protein plate, and apple-maple pork chops. For parties greater than 25, we offer complimentary private dining rooms. 4:00 p.m to 9:30 p.m.